FINSBURY FLOORING RANGE: The best Lancashire flooring and Flooring in Blackpool available. Finsbury House Carpets for flooring in Blackpool, Lytham, St Annes, Cleveleys, Fleetwood, Poulton, Thornton, Bispham in the Fylde. Whether for home or commercial premises we provide the best quality product at a great price. 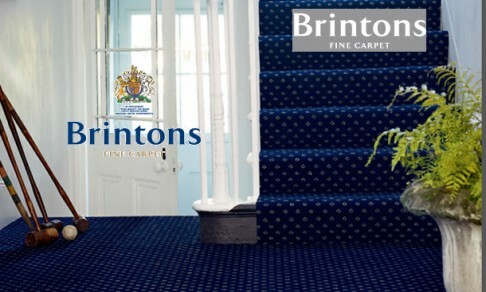 We aim to offer you the broadest range we’ve selected from our carpet & flooring partners. We have long standing partnerships with major suppliers. Allowing you to benefit directly. What this means for you, our customer, is you get the best deals on a wide range for the home or office. We have over 5,000 flooring options available to view in our Blackpool store. You can be certain to find the right match for any room you are refurbishing or decorating. Luxurious & comfortable carpets from the best in the business. Here at Finsbury House Carpets we’ve many years of experience & partnership working. 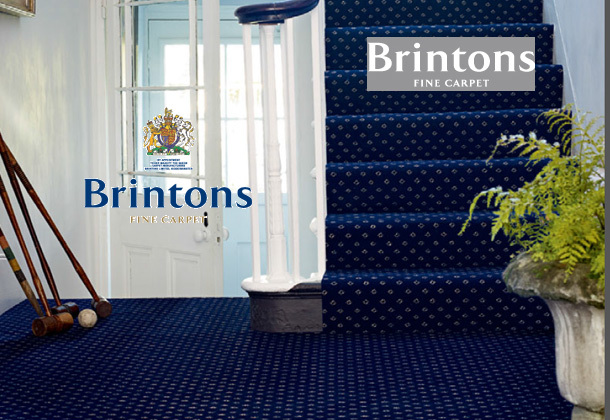 A wide range of the most luxurious carpets for the home from British carpet companies is available. 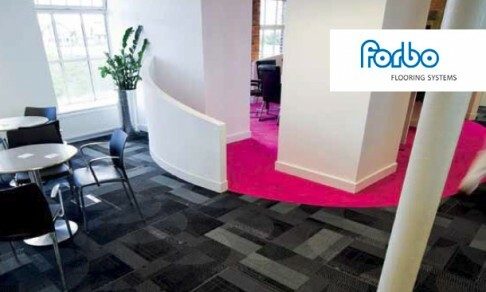 Axminster through to commercial carpet suppliers like Forbo to create the right impression at your workplace too. These are just a couple of examples, so make sure you call, or browse this website for more information. Attractive Wood Flooring Built to Last. Wood floors can provide an elegant touch to your home. That’s why we stock a range of attractive solid, engineered & laminate wood flooring that is much easier to install than in the past. Specialists in a range of different species & brands of flooring help to provide the very best wooden flooring for our customers. Choose Finsbury House for leading products & standards of customer service. Get in touch today or visit our showroom, where over 5,000 flooring samples are available for you to view and buy from us. KNOW WHAT YOU ARE LOOKING FOR! GET A FREE QUOTE RIGHT NOW!